Join millions of other Santa Spotters as you track Santa Claus fly all around the world at the home of the first Santa Picture ever! 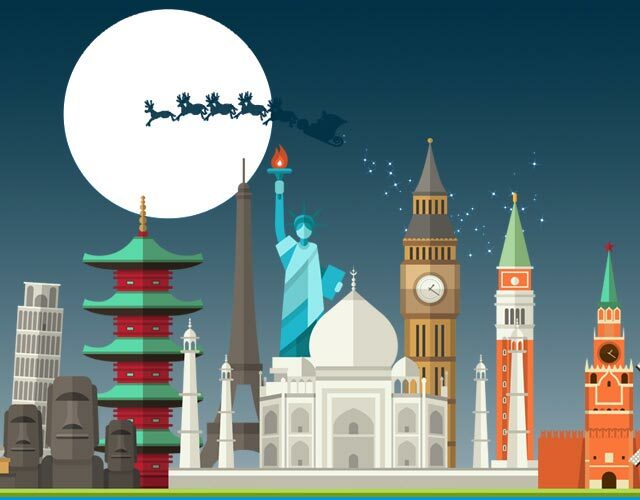 Pasquale Murena’s I Spot Santa™ has the largest collection of Santa sightings from every continent. With the most popular pictures and videos of Kris Kringle you’re guaranteed to feel like a kid again. We have over 100 real Santa Sightings to help you believe in the Spirit and Joy of Christmas, join in on this holiday tradition by watching a Santa sighting today! Home of the largest collection of Santa Claus pictures and videos. 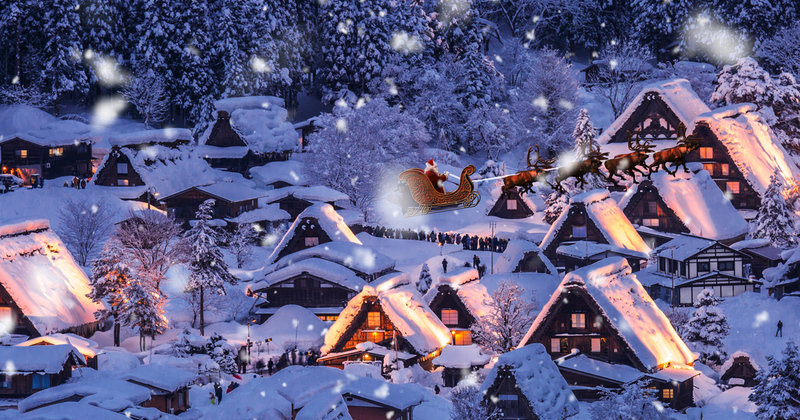 See Santa Claus fly through the sky, pop out of chimneys and play with reindeer! With over 100 Santa sightings at all your favorite locations such as New York, Paris, London and even the North Pole you are sure to be inspired with this Holiday Tradition! Our Santa Tracker is live everyday, make sure to come back Christmas Eve and track Santa as he flies around the world.. Our video elves are tracking Santa Claus right now and you never know when a new sighting will appear. Come back everyday for more pictures and videos of Santa. We’ve put together a handful of fun and educational activities that inspires kids to be creative. Make your own gingerbread man or learn to be a professional Santa Spotter with your friends. 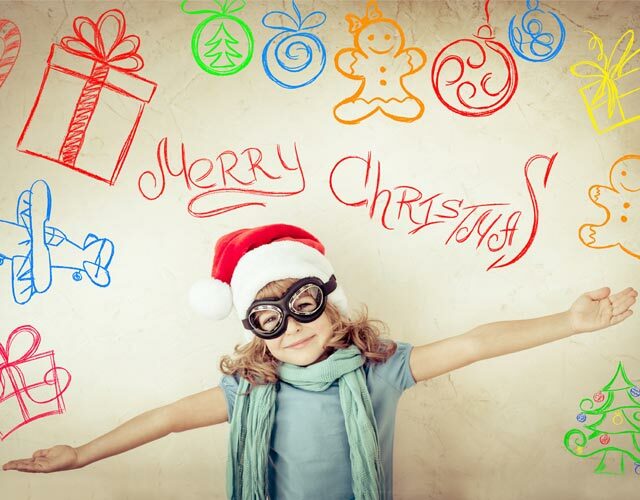 You’re sure to decorate your house and hearts with Christmas cheer after your first activity. I Spot Santa is the oldest Santa tracking tradition in the world and it all started in 1913 because of chance. The great-grandfather of Pasquale Murena was on a rooftop in New York photographing an exciting spectacle. He shot over a dozen pictures of the event and was disappointed when his best photo had a smear on it. Or so he thought! 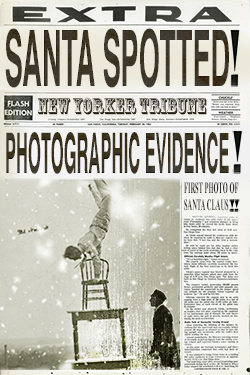 With closer inspection he realized the smear was actually the first picture of Santa Claus. Proving to the world that Santa Claus is real. It became a world-wide sensation and was part of a traveling exhibit entitled, “The Greatest Discovery Since The Wheel!” The image traveled to five different continents and royalty from all around the world traveled for days to have the chance to see it. It’s rumored that King George V passed out when he first saw the photo due to his excitement. After five years of showcasing the world to astonished children and their parents the photograph was placed in a suitcase and forgotten. He couldn’t sleep that night because the question his great-grandfather wrote kept repeating in his head. He decided to travel to the North Pole with his wife Autumn and look for Santa Claus himself. Once they found Santa they remembered the Spirit and Joy of Christmas they had as children and wanted to share it with others. This is why we have I Spot Santa today. See Santa Fly Through The Sky! 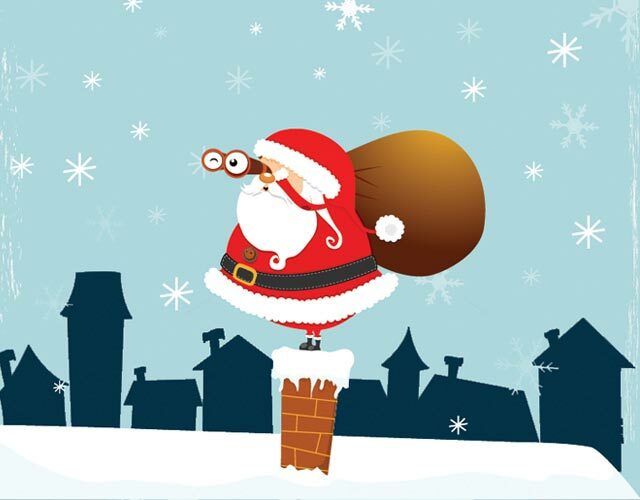 Signup for the I Spot Santa Newsletter!